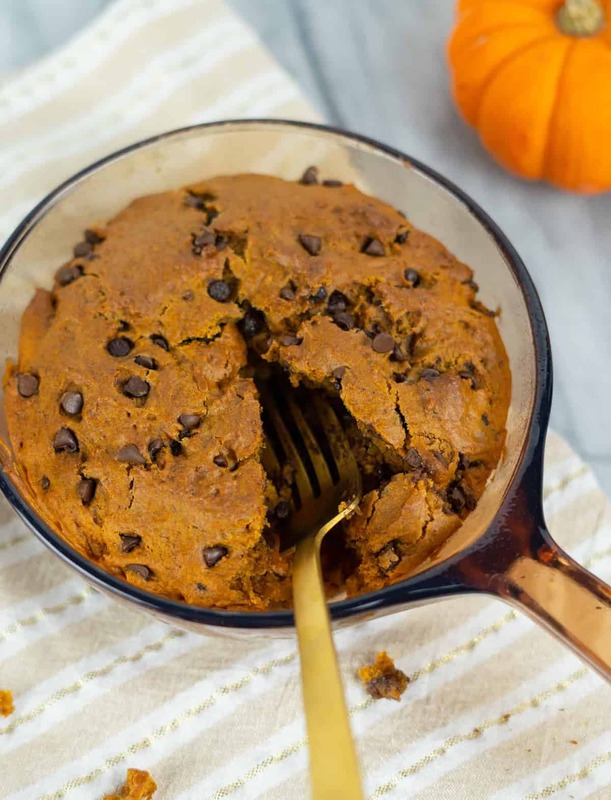 Celebrate the season with a Vegan Pumpkin Spice Chocolate Chip Skillet Cookie! Woah… what a mouthful! … but would we really want it any other way?! I have to admit, naming this recipe was a bit tricky for me. 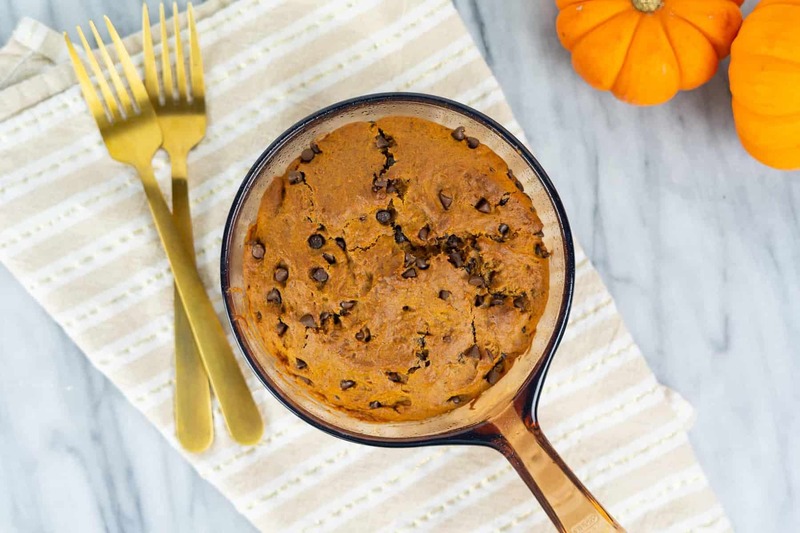 While it is, in fact, a skillet cookie, this cookie batter is so delicious cakelike that it’s more like a cake-cookie skillet. Either way, it’s nothing to be mad about. The only thing I’ll say is that if you eat it right out of the oven, you’ll definitely need a fork! 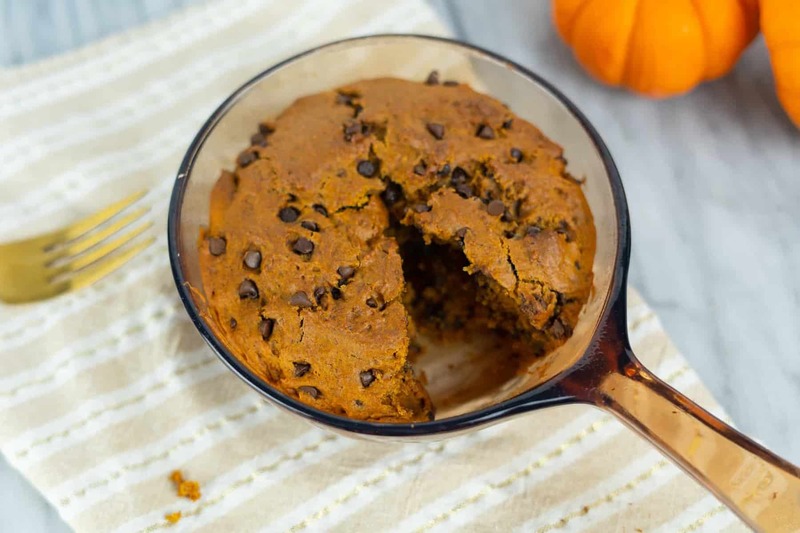 This Pumpkin Spice Chocolate Chip Skillet Cookie has been a dream in my head that I just couldn’t shake ever since my Peanut Butter Chocolate Chip Skillet Cookie adventure back in the summer. I love a skillet cookie because it’s easy and fun for a crowd. So when the weather started to get crisp and pumpkin spice was everywhere, I couldn’t wait to pumpkin spice that cookie! 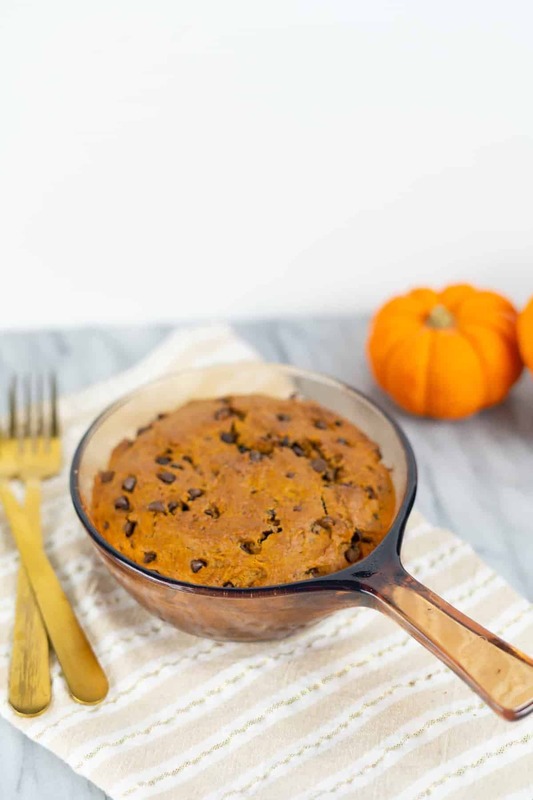 But with the addition of the pumpkin puree, we land in the realm of a wildly moist, decadent cake-cookie-skillet-bread-not-mad-about-it sort of concoction. That’s why I have you bake it up for so long. While it’s done a bit earlier, it doesn’t hurt from staying in the oven a bit longer to get a little crisp on those craggy parts on top. Eat it warm from the oven (with a fork!) or let it cool down, cut and serve! That’s my favorite way… perfect for dessert, snack or maybe even breakfast! Pre-heat oven to 350°F. Spray your skillet with coconut oil. Set aside. In a small bowl, mix together the flax seed and water. Let rest for at least 3 minutes to thicken. Combine pumpkin, coconut sugar, vegetable oil, vanilla and flax seed/water mixture in a large bowl. Mix until smooth. Add in the almond flour, white flour, baking powder, baking soda, cinnamon, pumpkin pie spice and salt. Mix well until smooth. Add chocolate chips and stir until combined. Spoon the dough into the prepared skillet and spread out as evenly as possible. Don't fret too much, any craggy parts are top will turn into crispy goodness! Bake for 25-30 minutes, or until a toothpick comes clean. 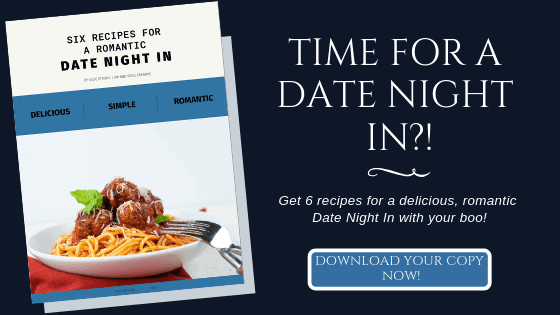 Allow to cool fully in the skillet pan and serve!